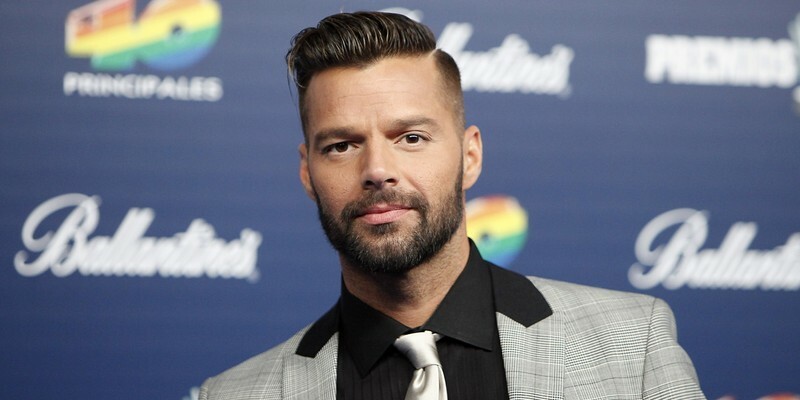 Enrique Martín Morales (born December 24, 1971) also known as Ricky Martin, is a Puerto Rican pop musician, actor and author. Martin began his career at age twelve with the all-boy pop group Menudo. After five years with the group, he released several Spanish-language solo albums throughout the 1990s. He also acted on stage and on TV in Mexico, becoming a modest star in the country. In 1994 he starred on the American TV soap opera General Hospital, playing a Puerto Rican singer. He has sold over 70 million albums(the most updated figure is 85 million), and has had 95 platinum records, 6 #1 Billboard albums, 11 Number 1 hit songs, 2 American Music Awards, 6 Grammy Awards, 8 World Music Awards, 10 Billboard Music Awards, 8 MTV Music Video Awards, with concerts in more than 60 countries across the globe.